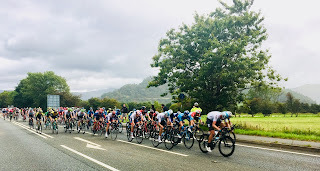 Local Riders,Local Races: OVO Energy Tour of Britain 2019. 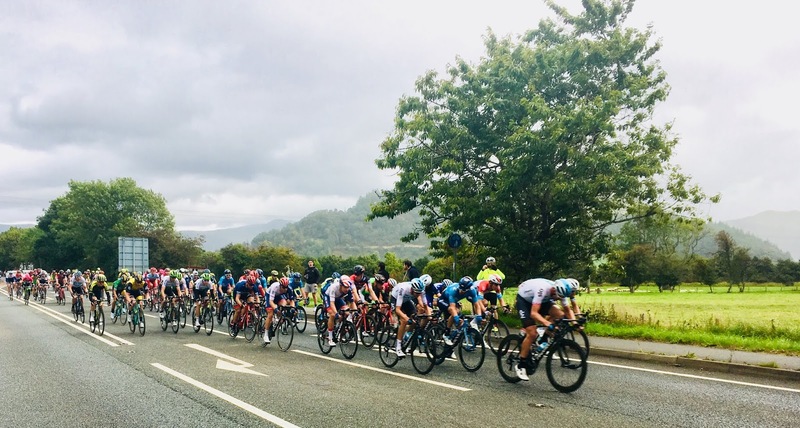 The 2019 OVO Energy Tour of Britain will take place from Sunday 8 to Sunday 15 September, across eight days of racing. Following an incredible 15th edition of the modern race in 2018, which saw Frenchman Julian Alaphilippe (Quick-Step Floors) beat Team Sky's Wout Poels to the Green Jersey, planning for next year's stages is well underway. Full details of our eight stages will be revealed at the National Launch in Spring 2019.